Great idea! So here it is…. See how pretty it looks? Be loud! 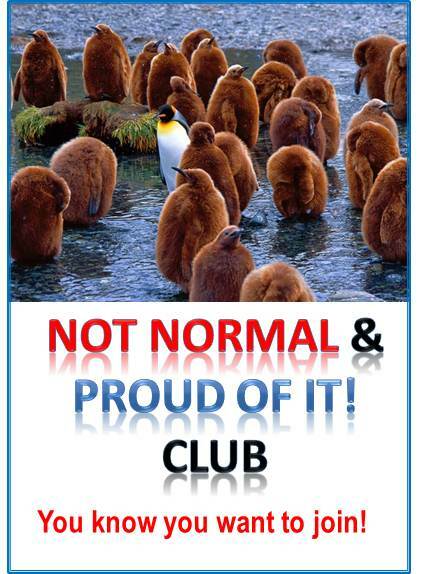 Be Proud! Be Weird!